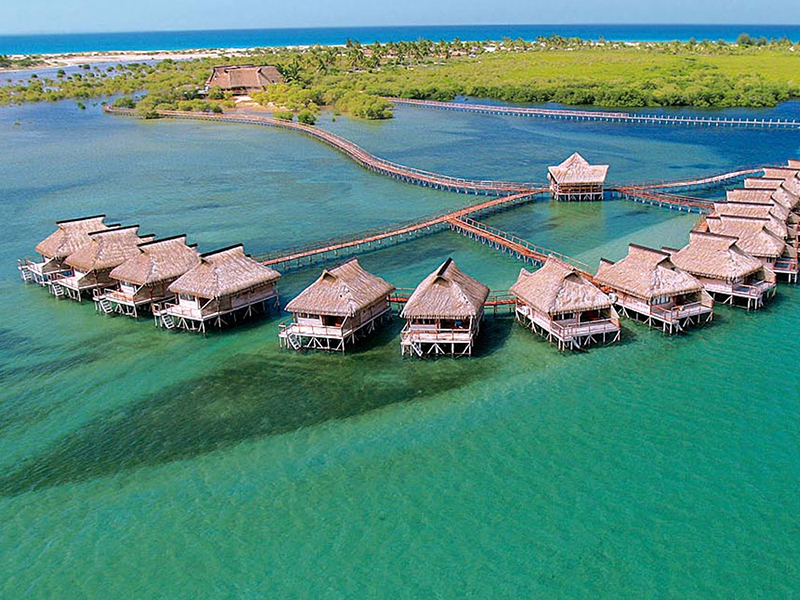 With its intricate set of waterways forming a vast, fertile wildlife habitat you won’t find anywhere else on the planet. 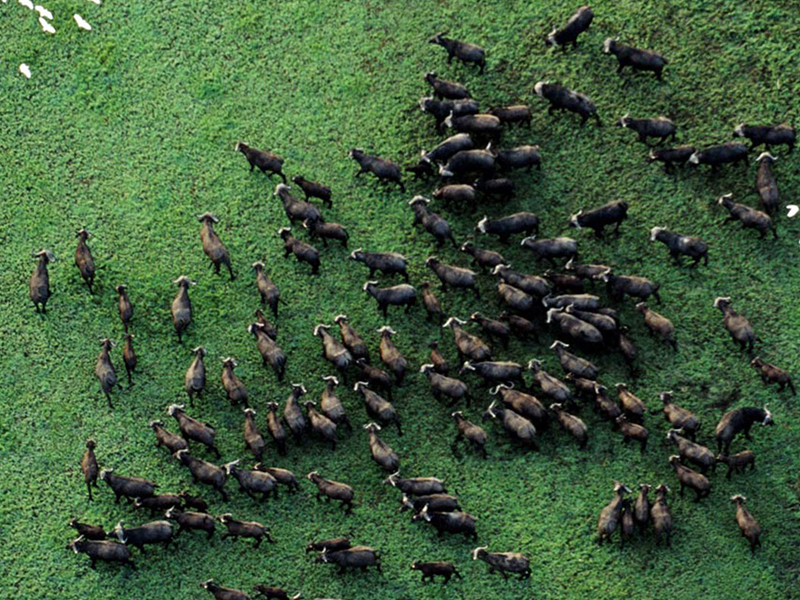 Kenya is a country with dramatic contrasts and a endless array of national parks. 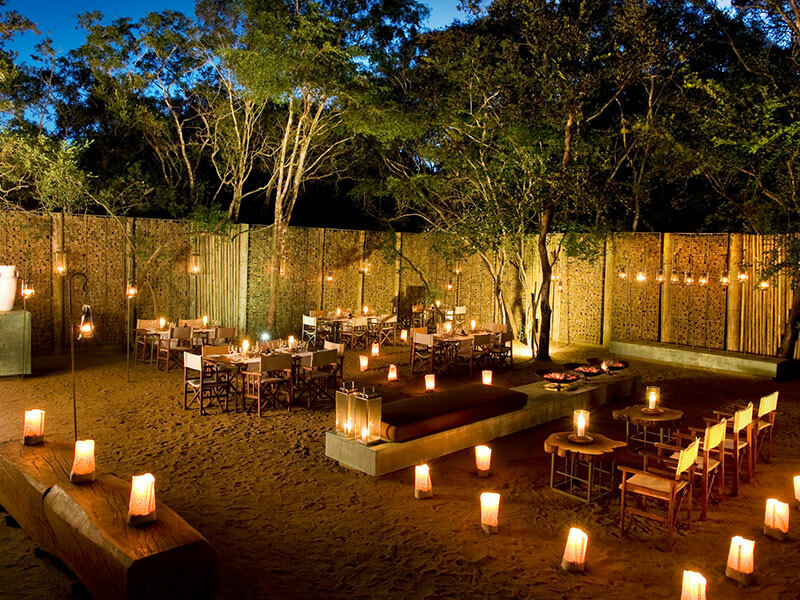 A former Portuguese colony, Mozambique is bursting with charm and beauty a perfect example of pure rustic heaven. 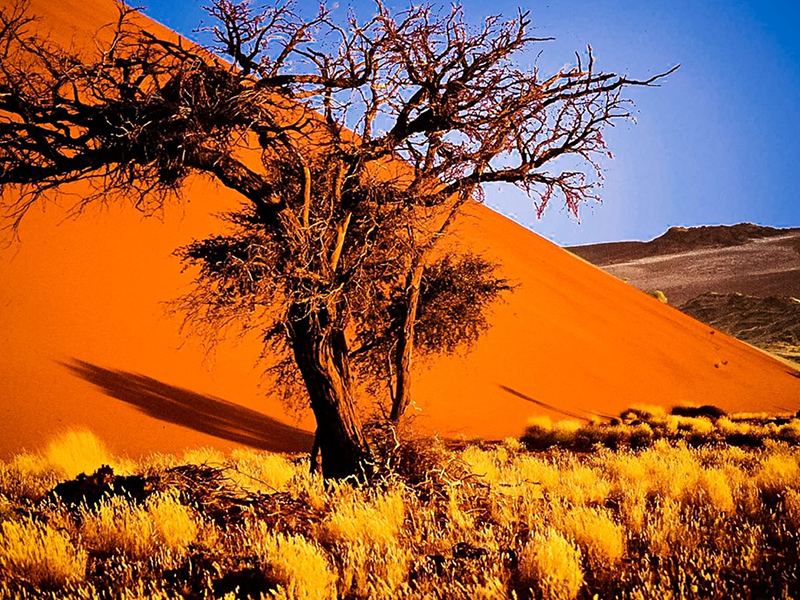 In Namibia, you’ll come to appreciate the beauty of desolation. 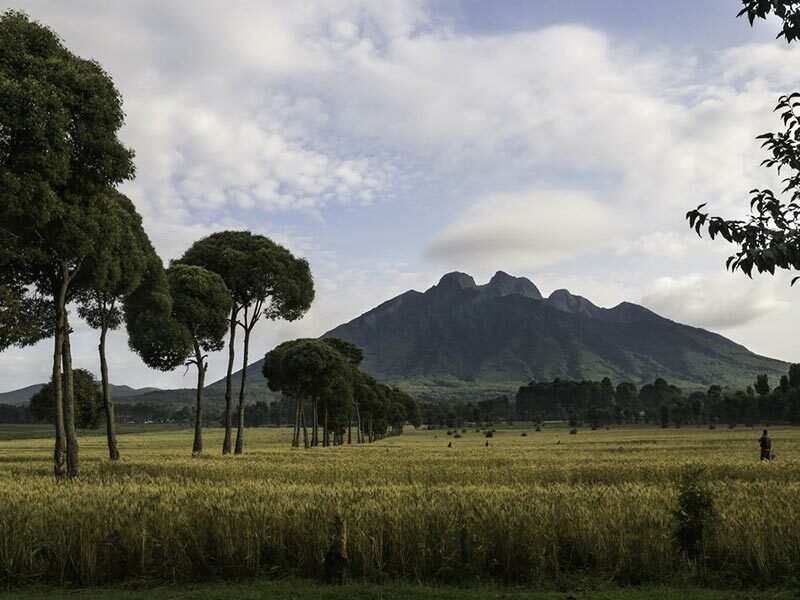 Our Rwanda trips focus on sightings of the rare mountain gorillas, of which only 700 remain on earth. 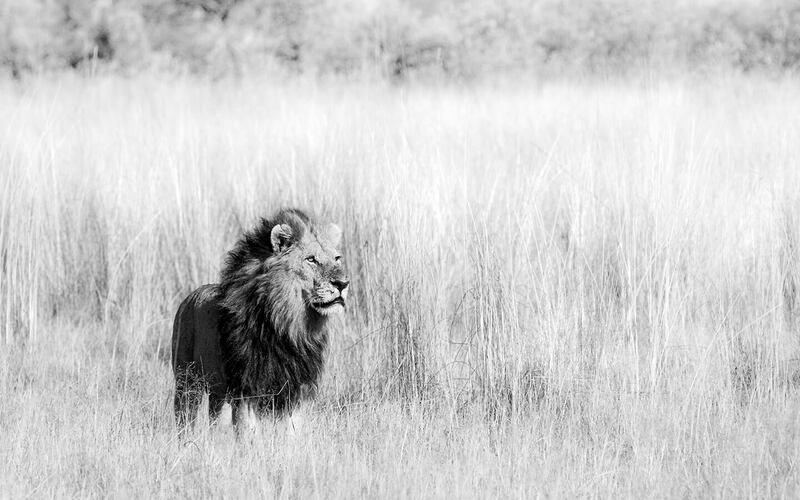 Hunted to the point of extinction. 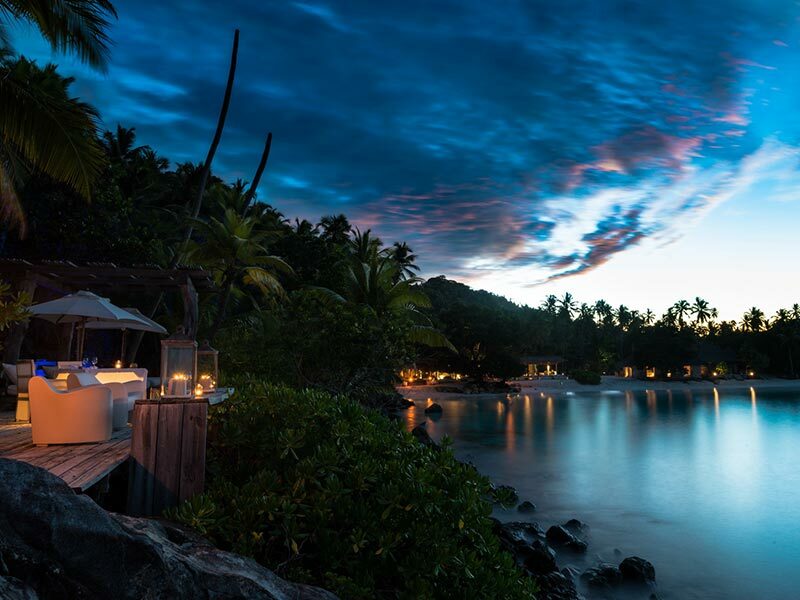 If you’re looking for over-the-top extravagant beach life, the Seychelles is the place for you. With our emphasis firmly on luxury. 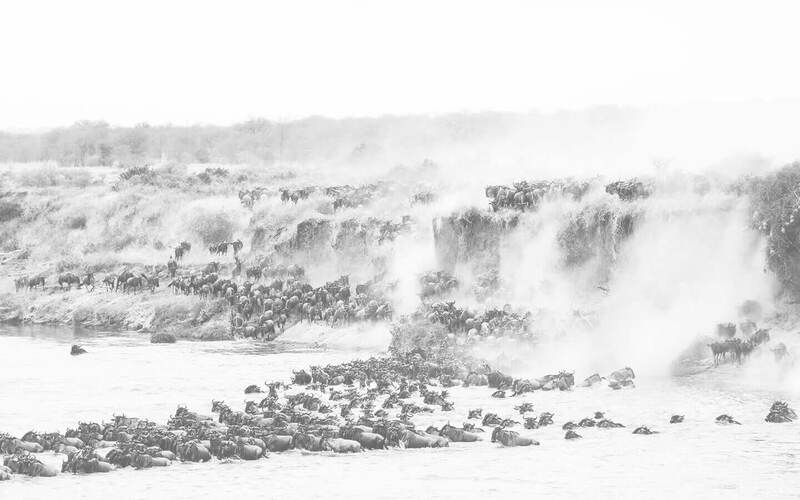 Tanzania’s migration tops everyone’s list and for good reason – nothing will prepare you for the sheer scale of the world-renowned Serengeti. 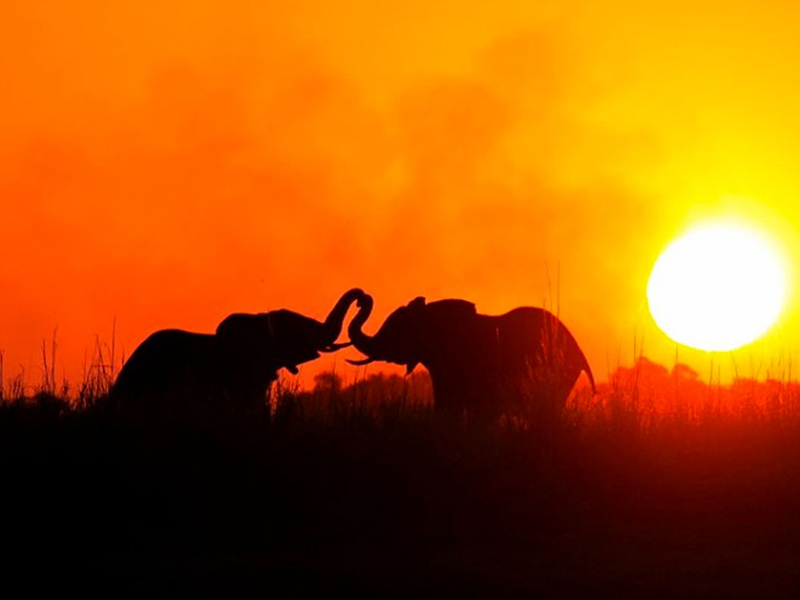 The land of the legendary African walking safari, where you’ll encounter abundant wildlife that’s incredibly diverse. 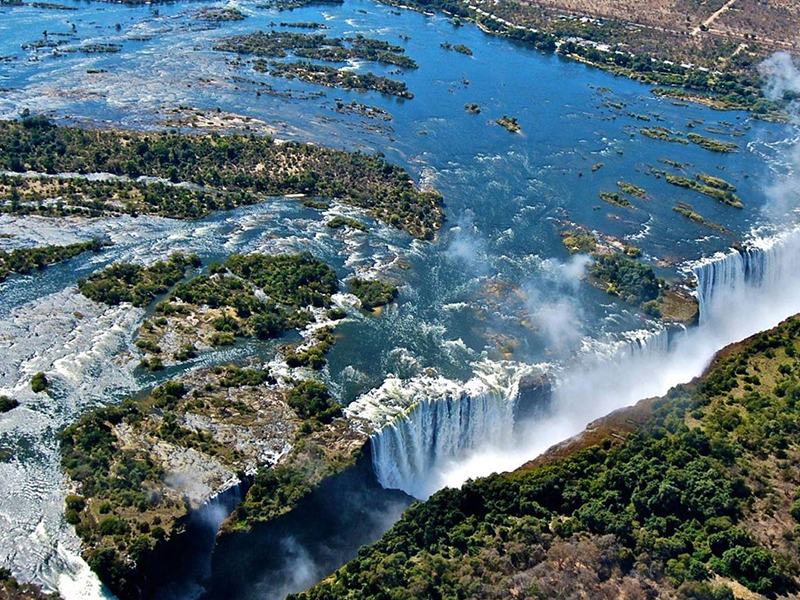 The energy of its rivers, its dramatic landscapes and its colonial splendour… Zimbabwe is a country of contrasts and a feast for the senses. With the big 5 on your doorstep and a mere 1 hour flight from Johannesburg South Africa is one of the ultimate safari destinations. Endless ocean views. Long, summery days. Sipping crisp Chardonnay and feasting on seafood. 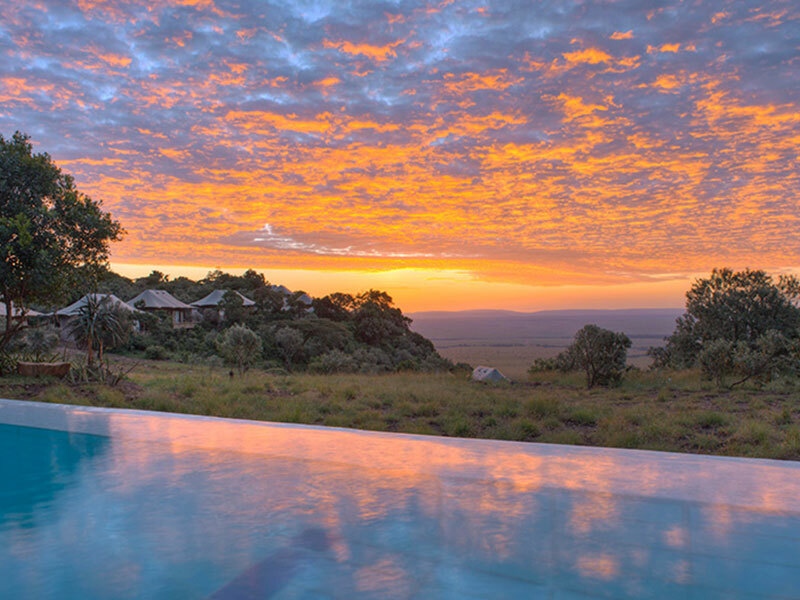 At SafariScapes, we know where the most luxurious camps are, where to find the most memorable experiences and which locations are the most jaw-dropping. 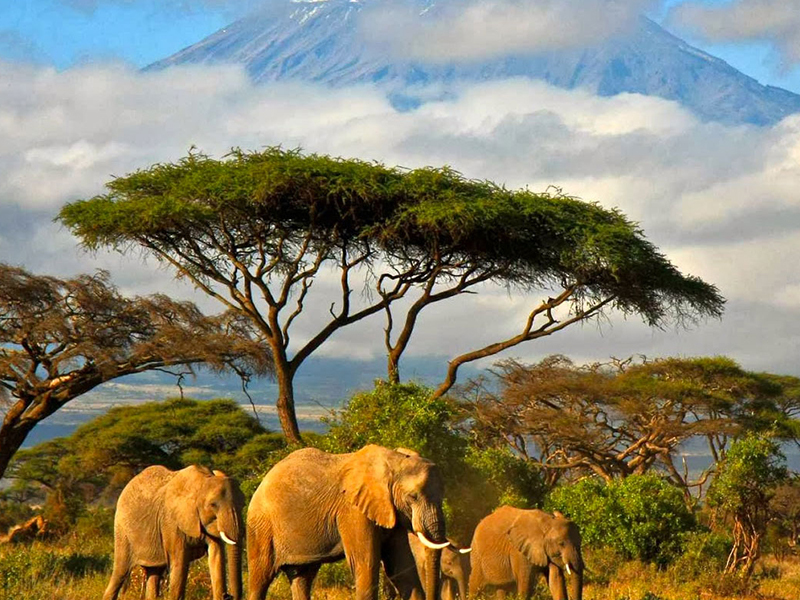 As your travel partner, we can help you craft your own luxury Southern and East African safari, based on exactly what you’re interested in and where you want to go. Best of all? We have our own planes, so we do it all on your terms, using our expert knowledge to help guide your itinerary. What makes us unique? 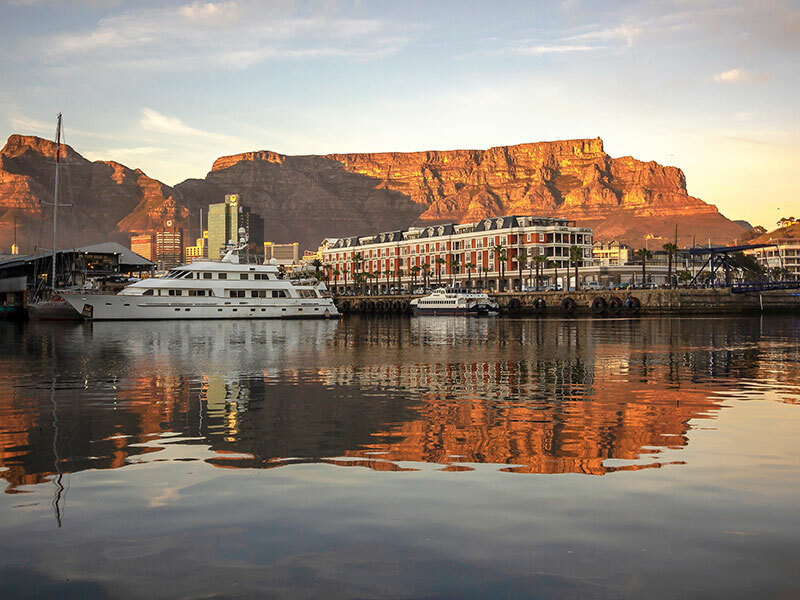 We’re a pilot-run safari company, so we’re involved every step of the way: from crafting your bespoke itinerary, to flying you between destinations ourselves, to making sure your camp stocks your favourite wine. 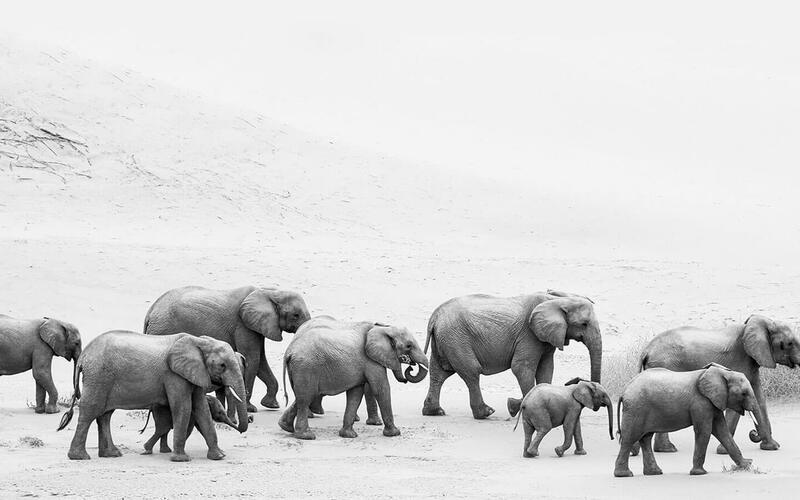 From the moment you touch down on rich red African soil to the moment you leave with a lifetime of memories, we’ll go the extra mile to make sure your luxury safari experience is unforgettable. Call us to start the conversation. ©Copyright Safari Scapes. All rights reserved. Website by Aglet.